Habitat for Humanity Saint Louis believes in a world where everyone has a decent place to live. We’re a nonprofit organization that builds homes, communities and most of all, hope. We are dedicated to eliminating substandard housing locally and we work towards that goal with a comprehensive program in which hard-working local families invest their time into building and purchasing their own home. We operate on a strong foundation of fiscal responsibility, organizational efficiency, and progressive nonprofit management. lending a helping hand up. 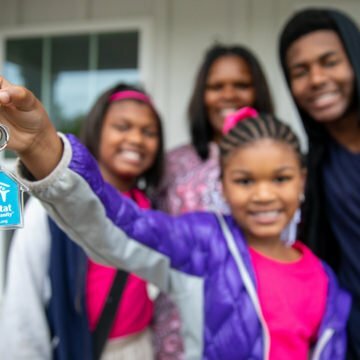 Buying a first home from Habitat for Humanity Saint Louis is a big commitment, and that’s why it works. All of our homebuyers put in a minimum of 350 hours of “sweat equity,” during which time they help build their homes, and take courses in budgeting and finance, insurance, home maintenance, and how to be a good neighbor. The reward for this determination and sacrifice is the opportunity to own a safe, affordable, sustainable home. 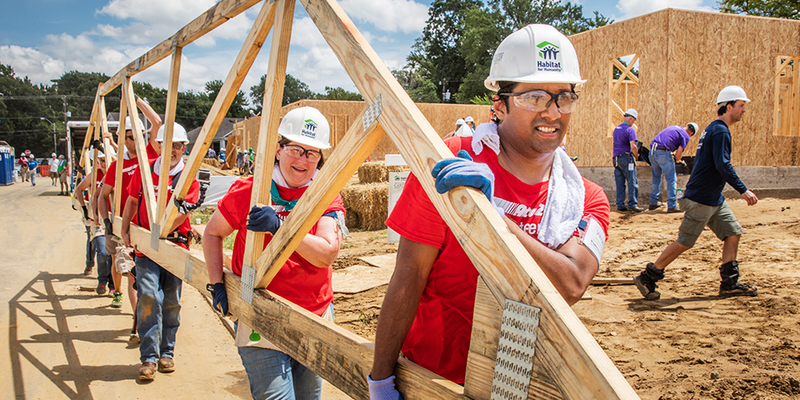 Volunteering with Habitat for Humanity helps everyone in our community, not just the people receiving the home. Join us today and help us build a better St. Louis. When you make a donation to Habitat for Humanity Saint Louis, you build a stronger community for us all. One family at a time. There is always something under construction at Habitat Saint Louis so come discover what is happening and how you can get involved. A big decision came knocking on Molly’s door at the age of 25. We're partnering with Title Agencies for our first Industry Challenge! 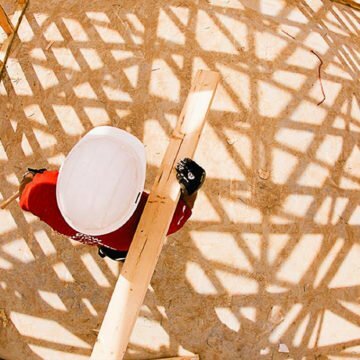 By partnering with Habitat Saint Louis, home ownership is possible. The ReStore has two convenient locations open to the public. 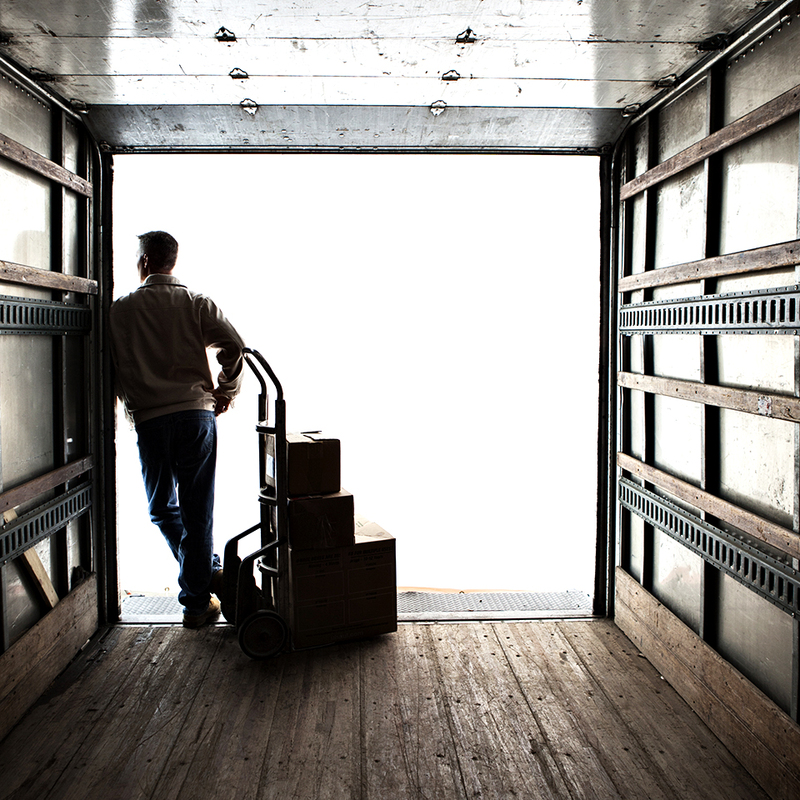 We accept donations of new and gently used building materials and home furnishings. All donations are tax-deductible and we offer free pick-up for any acceptable items that are too large to fit in your vehicle.